Every wall is two-dimensional and that’s how we use it for decoration. All we care about is width and height of the surface that we want to paint or cover with wallpapers. However, a simple wall can become three-dimensional and gain depth. Well-chosen 3D wall murals will help you achieve this effect. 3D perspective is fascinating, especially in movie theatres. You just put on special glasses and experience three-dimensional scenes on the big screen. You can have it in your own house and on every wall – in a living room, kitchen or bedroom. 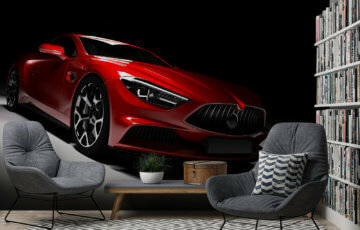 3D wall murals are an innovative and unique solution which will turn any room into a unique interior, full of atmosphere and depth (here). Our 3D wall murals are easy to install, just like all modern wall murals. They look like new for a long time, are resistant to mechanical damage, don’t deform when affected by humidity and don’t fade even after being exposed to sunlight for a long periods of time. They are easy to clean and washable. You don’t have to worry that children with felt-tips in their small hands will destroy your design effect. Every wall mural is a masterpiece which will live its own life and decorate any interior when hung on a wall. 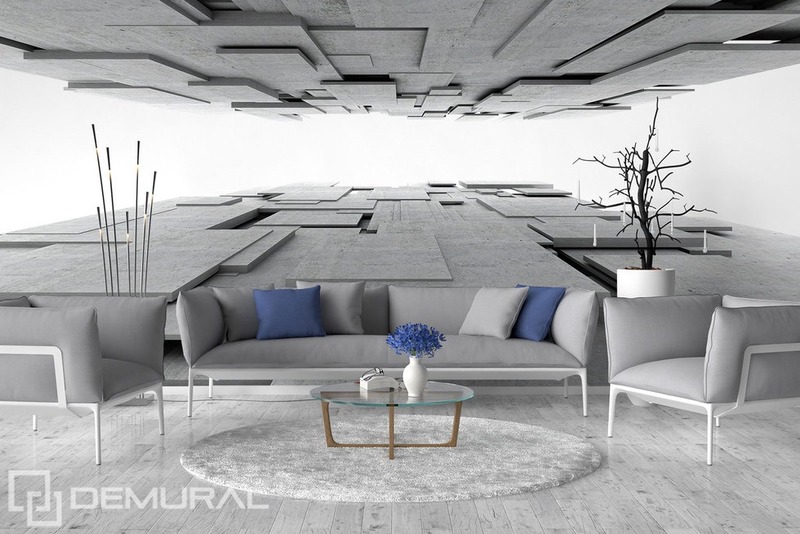 Anything can be placed on 3D wall murals – from beautiful landscapes, through still life, to unique and geometric shapes. 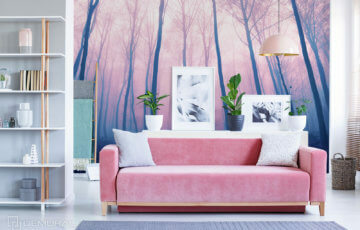 But they have one thing in common – one more dimension than traditional wall murals. They will take you to a completely different dimension. You will see depth at the first glance, no matter whether these are stairs leading deep into the street, or geometric corridor full of weird shapes, or sunset over the sea, or a long pier over the lake. The illusion is always the same – you will want to enter the wall and discover the unknown. Sometimes it is hard to distinguish a room from a wall. The border blurs from a distance. The secret of 3D wall murals lies in the play of light and shadow, or scenic reflections which make flat pictures look extremely realistic. 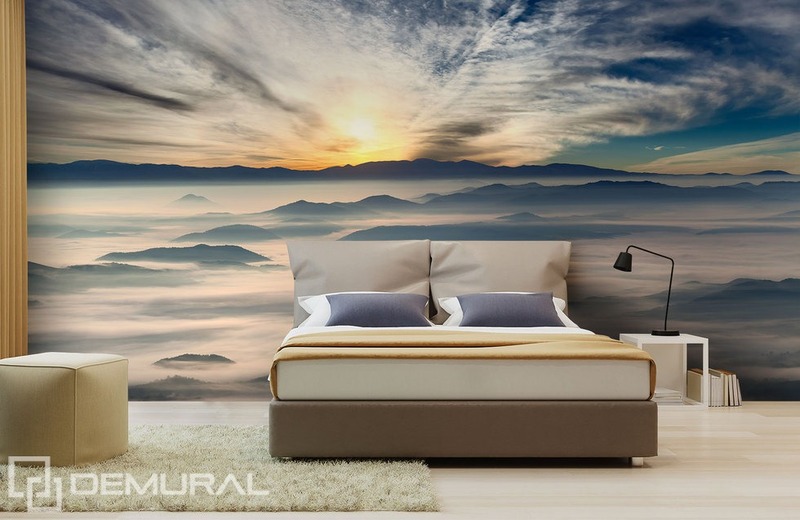 Such a wall mural will turn an unattractive and small interior into a spacious and deep room. It’s a great solution for small rooms which lack natural light. 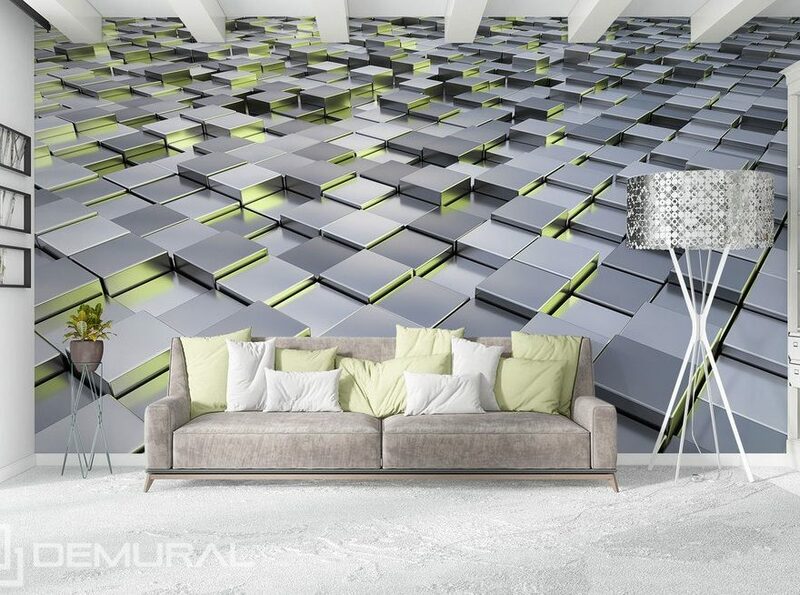 Thanks to a 3D wall mural, even the smallest room will become optically bigger. The border between what’s real and placed on a wall will disappear. However, a 3D perspective is also a great solution for spacious rooms. They often are big and bright, but lack character and conception. 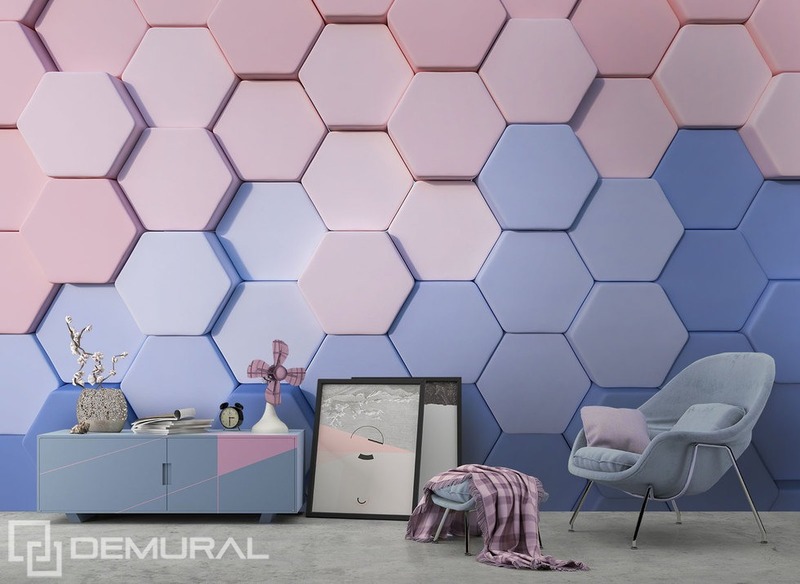 Regardless of the chosen pattern or theme, you can be sure that our wall mural will emphasize room’s character and attract attention of everyone who is in it.